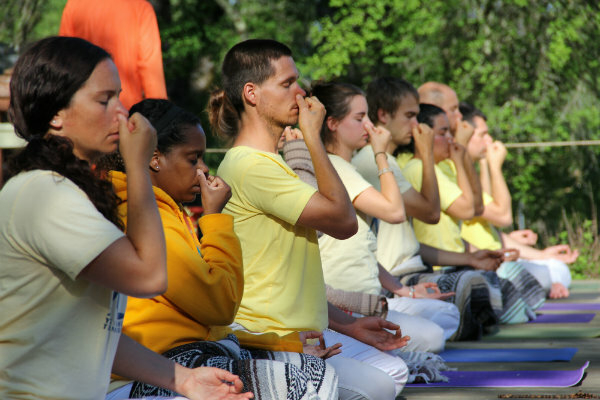 During this weekend we will focus on the yogic practice of pranayama. Pranayama is the 4th rung of Raja yoga ladder and is a way to control the breath in order to control the subtle prana which leads to peace of mind. This practice will increase your vital energy, make new connections in your mind, and help you to understand the relationship between prana, emotions, moods, and your state of mind.